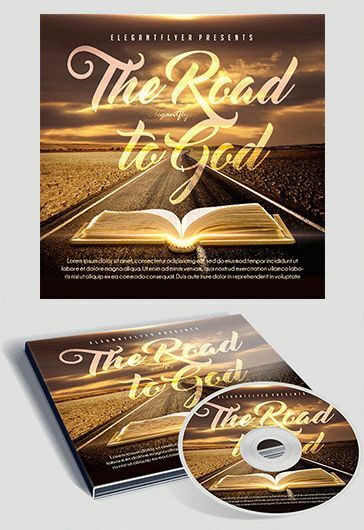 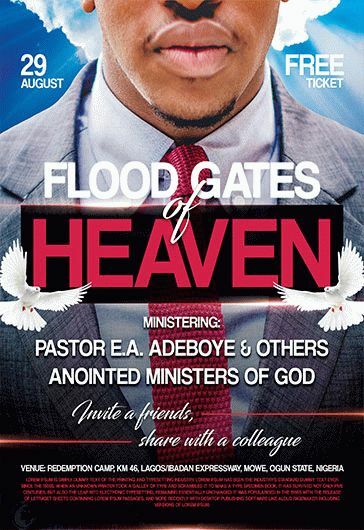 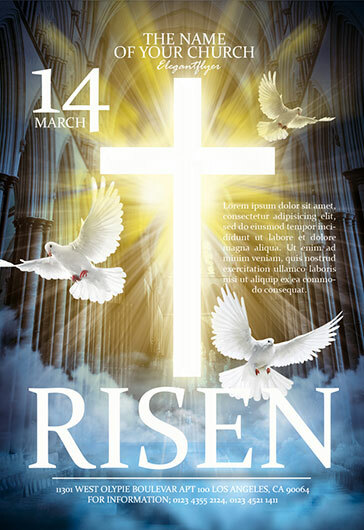 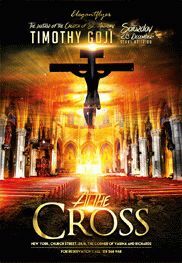 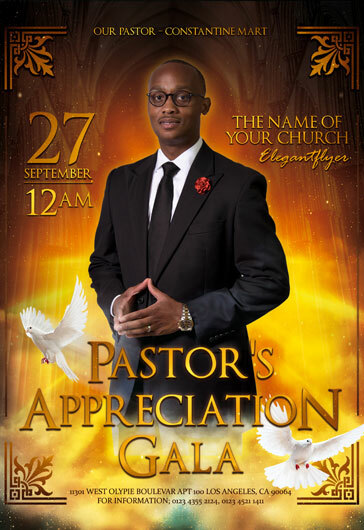 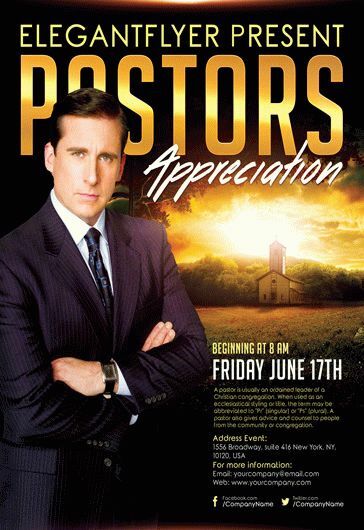 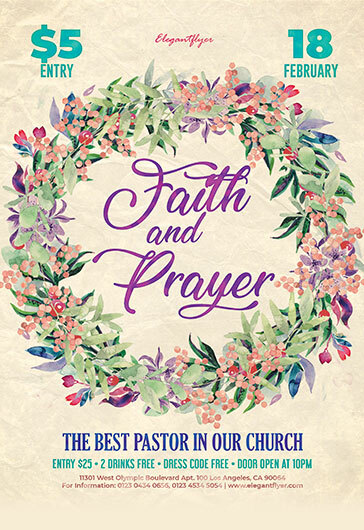 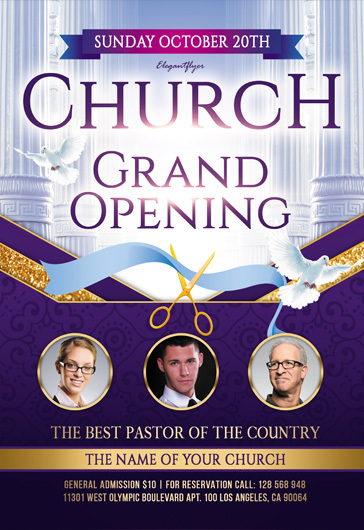 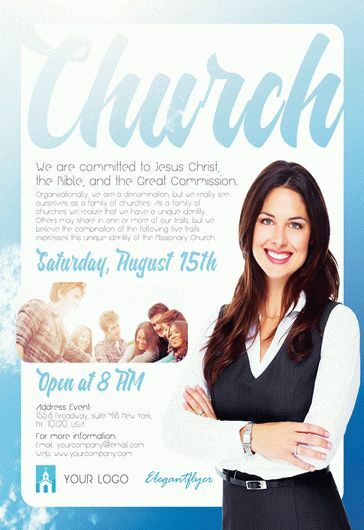 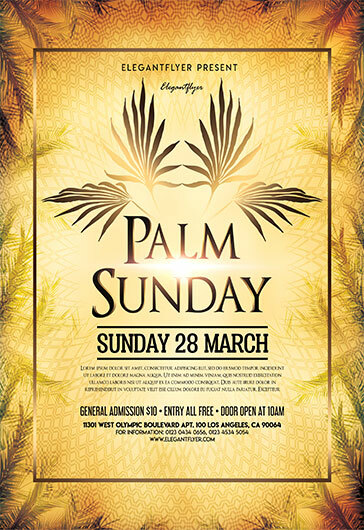 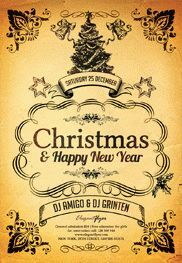 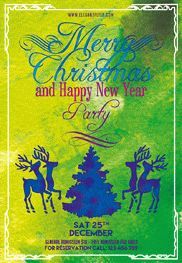 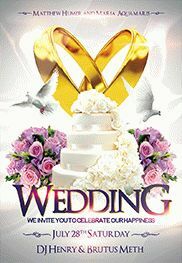 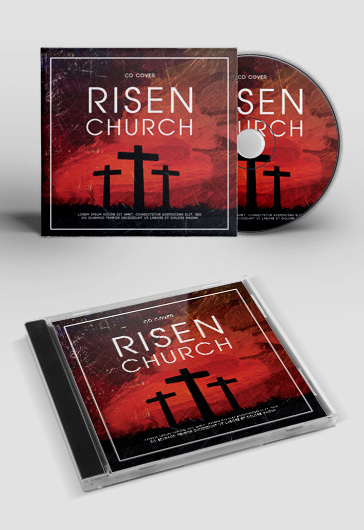 Looking for a creative church flyer PSD template for the promotion or inviting guests to a church event. 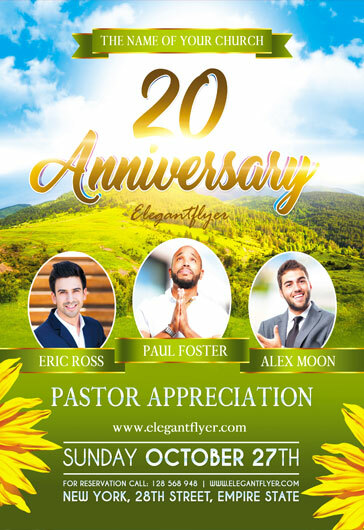 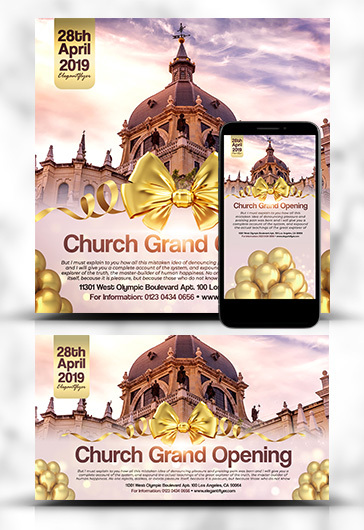 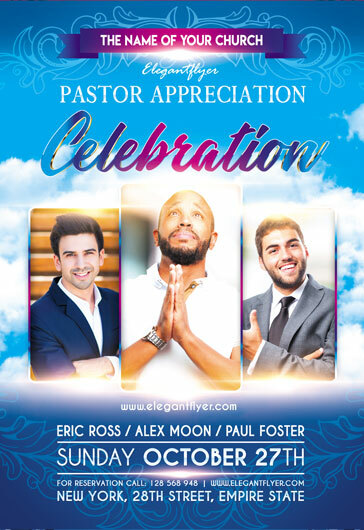 You are welcome to download our new freebie – Church Event Free PSD Flyer Template + Facebook Cover + Instagram Post set that you can use for spreading the word via different channels, flyer distribution and social media promotion. 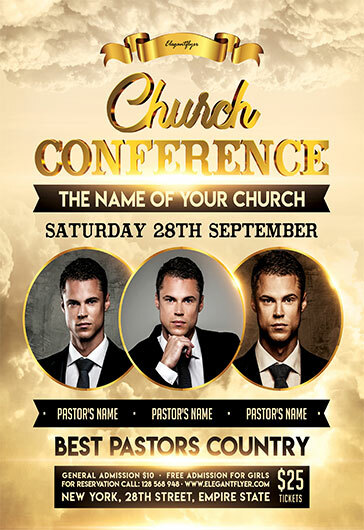 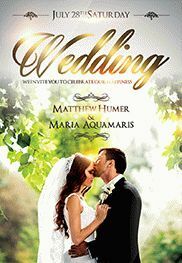 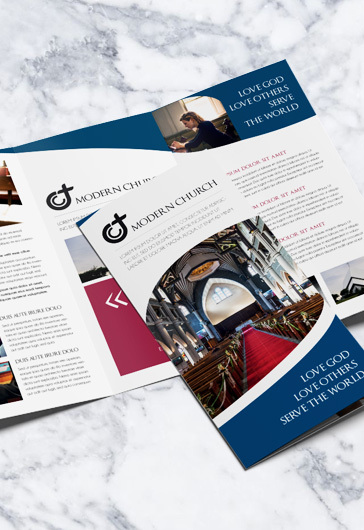 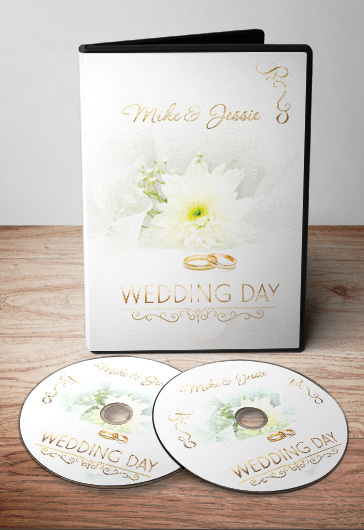 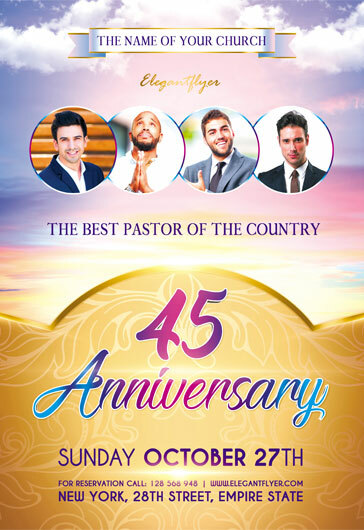 You can easily customize these free PSD templates within several clicks: change the colors, add church event details and the flyer + social media post and covers are ready to be printed out or published. 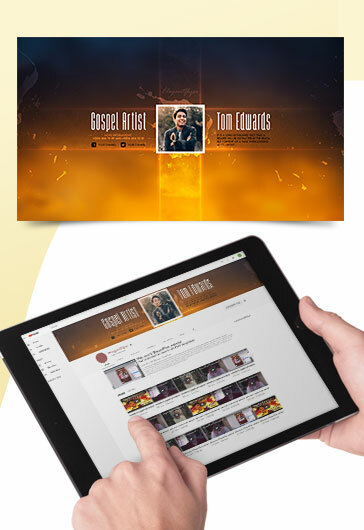 Get unlimited access to all Teplates and save over $19686!